There are useful passives, awful passives, and passives so strong that they're basically another ability. 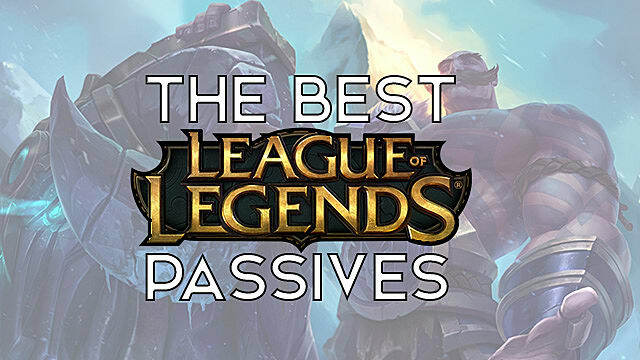 So which champions have the best passives in League of Legends? 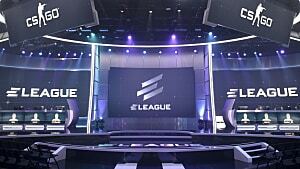 Well, luckily for us the League of Legends subreddit, decided that for us. 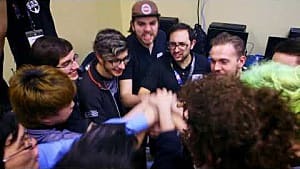 And if you've ever been on the League subreddit, you'll know that some days it's great, while other days it'll have you wondering how (and why) some people are allowed on the internet. 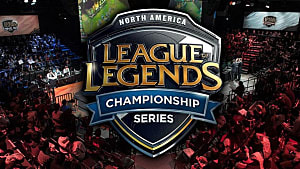 On that note, let's dive in harder than a bronze Yasuo trying to 1v5. "When out of combat, Evelynn enters stealth only being able to be seen by nearby enemy champions or true sight. 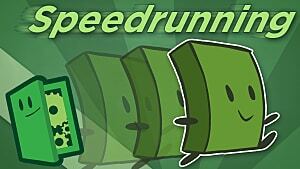 While stealthed, she rapidly regenerates Mana." I think Reddit did a good job here ranking Evelynn as #5. Having permastealth is fantastic. Evenlynn can walk directly through stealth wards from the warding totem, and the blue farsight orbs from the farsight alteration trinket without being detected. 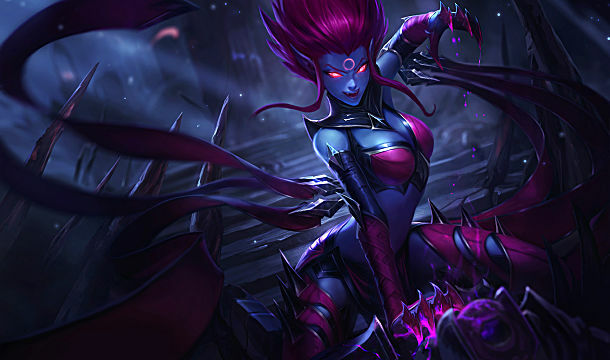 Evelynn forces your lane opponents to buy early pink wards and play pretty defensively in lane, because unless you ward her camps and see her clear them, it's very hard to determine her location. Note: At the time Reddit did this, it was before Poppy's rework. Since Poppy has a completely new passive now, Evelynn was moved from #6 to #5. 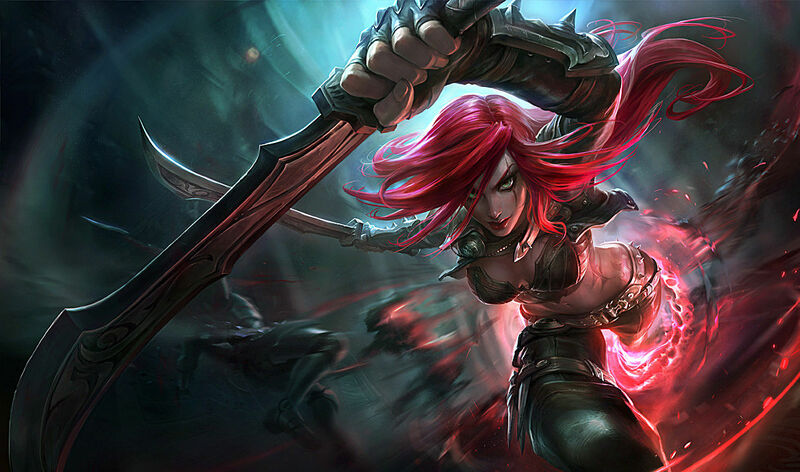 "Katarina's spell cooldowns are reduced by 15 seconds whenever a champion that she has damaged in the last 3 seconds dies." The damn queen of resets. Can you imagine how overpowered so many champions would be if EVERY ability of theirs would be reset on kill or assist? Imagine a 40% CDR Leblanc that could reset all her abilities after she killed someone, just so she could do it again. 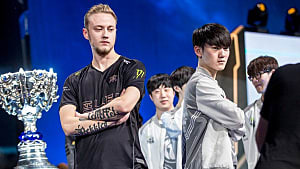 "Yasuo's Critical Strike Chance is doubled. 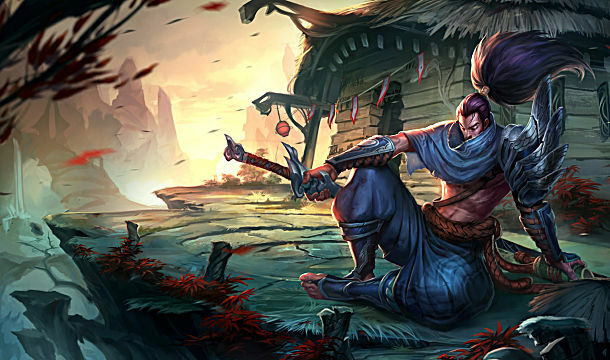 Additionally, Yasuo builds toward a shield whenever he is moving. 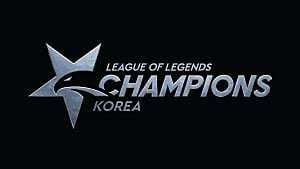 The shield triggers when he takes damage from a champion or monster." Personally, I think this is the best non-crowd control type passive. Your critical strike chance is straight up DOUBLED and you get a shield just from moving...which is something you do anyways. Not to mention it's two passives in one, so it's double the win here. 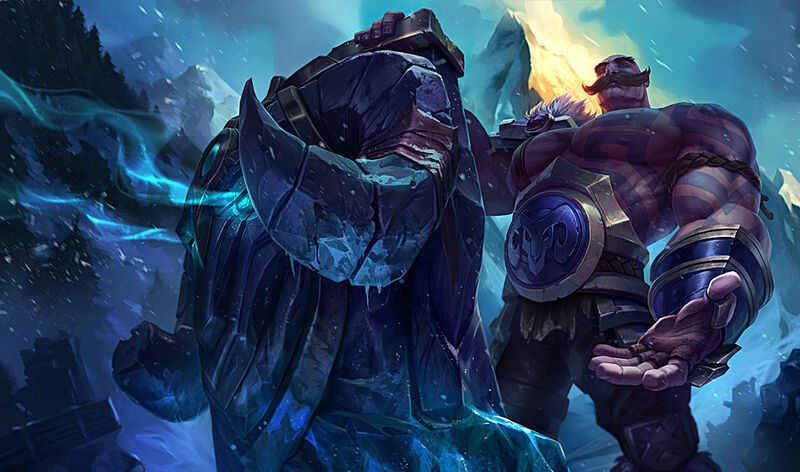 "Braum adds stacks of Concussive Blows to enemies with basic attacks or Winter's Bite. He and his allies continue to add stacks with basic attacks, at 4 stacks their target will be stunned." There is never a point in the game where Braum's passive isn't good. Good on you, Reddit, for figuring this out. Stunning a person will always be beneficial for your team and can lead to taking objectives, getting enemy summoners, or even killing them. 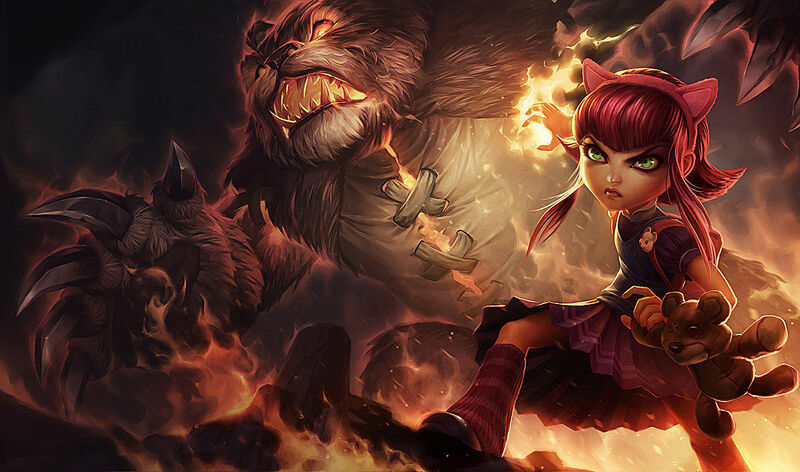 "After casting 4 spells, Annie's next offensive spell will stun the target for a short duration." Does anyone know what's better then stunning one person? Well it's an AoE passive that allows you to stun all five enemies. That's what's better. 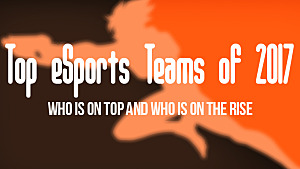 All in all, I'm pretty proud of Reddit for naming these champions in the top five. It's a pretty stellar list. If you want to see the rest of Reddit's rankings, feel free to look at the list. If you have anything to add about this list or anything in general, feel free to chime in in the comments below!